FOREST PARK, Ill. (WLS) -- Police arrested a Forest Park man in connection with an ongoing Oak Park drug investigation after officials say they found him with 66 grams of cannabis and other narcotics, officials said. 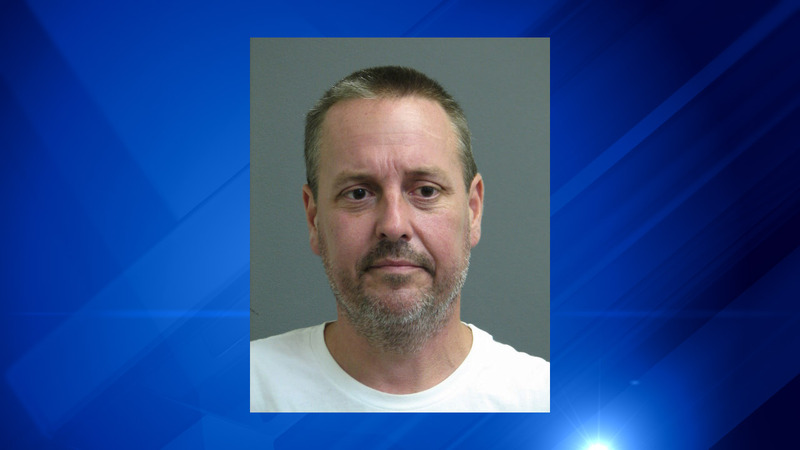 Brian J. Hayes, 44, was arrested June 30 at his home after investigators identified him as an individual who was allegedly selling and purchasing narcotics from a home in the 1100-block of South Euclid Avenue in Oak Park, officials said. The home has been a focus of an ongoing narcotics investigation; police made three drug-related arrests at the home after a search warrant was executed in February. Investigators say Hayes actually walked up to the home when the search warrant was being served, but that police did not have enough evidence to arrest him at the time. Hayes faces six counts of felony manufacture and delivery of cannabis, amphetamine and hydrocodone.